An Event and A Giveaway! Happy Advent to all of you! 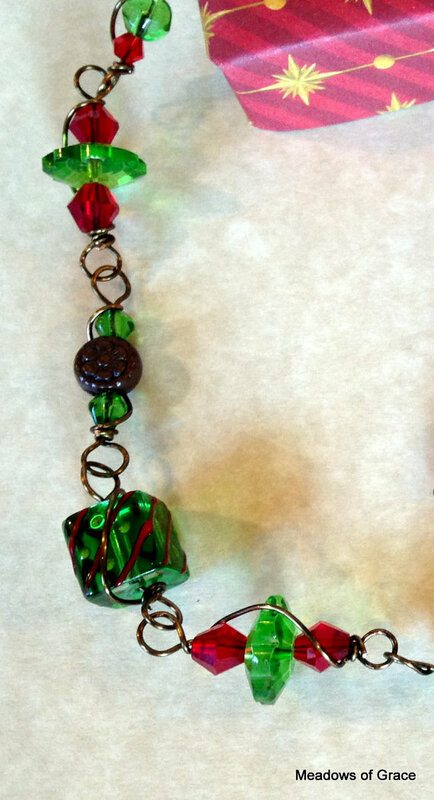 Today I want to give to one of you this Old Fashioned Yuletide Necklace Set. 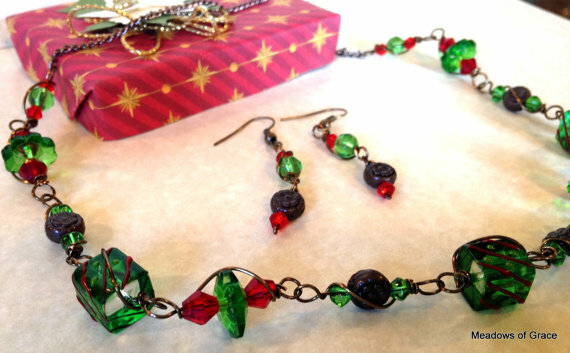 The rich hues of green and red will look lovely with your Christmas outfit! Each link of the brass wire was hand-made and wrapped around itself and the bead creating a unique look and at the same time a very durable necklace! This is one of the oldest techniques for making jewelry by hand. If you don’t wear jewelry yourself, think about someone you could give it to for Christmas. So please leave a cheery hello in the comment section and you will be included in the drawing which I will make Dec 19th! And now the event. I know most of you are too far away but I thought I would post this anyway. You never know if one of you may be passing through! Your jewelry is so beautiful! We are a little too far away (north Dakota) to make it to the yuletide celebration, but a very (early) Merry Christmas to you! 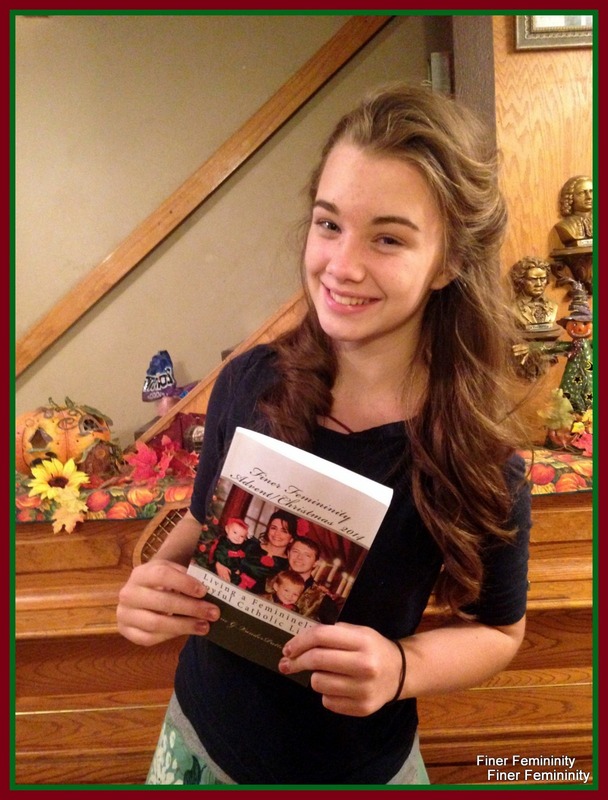 Thank you for such a lovely giveaway – a blessed Advent to you and yours! Hi Leane! I’ve been enjoying your recent posts. Wish we could come to your event! I hope you are having a blessed Advent. Your jewelry is beautiful. Happy Advent! What a beautiful necklace! I would love to win it to give to a dear friend who is struggling so much right now. I hope that you and your family have a very Happy, Blessed and Holy Christmas and a very Blesses New Year. Happy Advent to all your family! Thank you for writing the two maglets! Advent is truly better and richer with them! God reward you! Thank you for your giveaway! Beautiful as usual !!! Thank you for all your lovely posts! Greetings from Nat P’s friend in Indiana! Wish we could come too. Came to your summer one around the time of Fr Walker’s funeral. Hello Adele, I would be happy to send you the book! I will include something else instead of the necklace, I don’t think I have it any more. 🙂 Send me your address at vinceandleane@earthlink.net. I so enjoy your blog. When I am looking for some peace I visit you. Thank you! Would love to win your maglet! 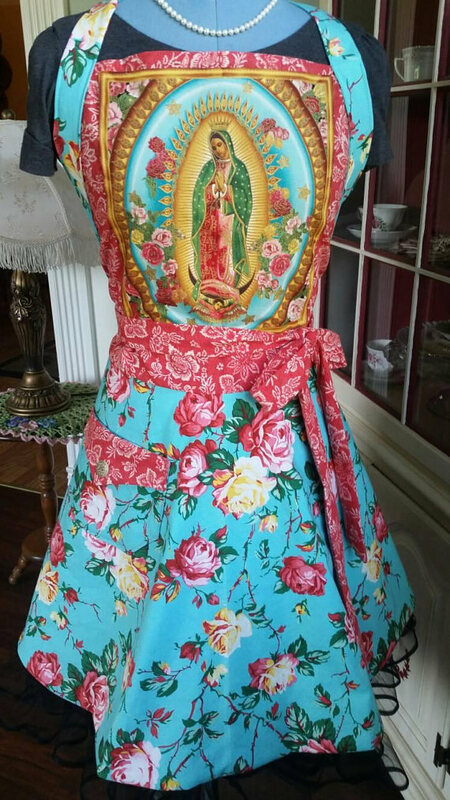 Beautiful and perfect for Christmas! Thank you for your many words of wisdom! I have enjoyed both of the maglets and am giving two sets of your lovely jewelry for Christmas. Thank you for offering another set to giveaway and for the invitation to the Yuletide Celebration. God bless you and your entire family and special Advent wishes to Fr. Angelo in Nigeria. How blessed to have such a Yuletide Celebration! Thanks for the giveaway! 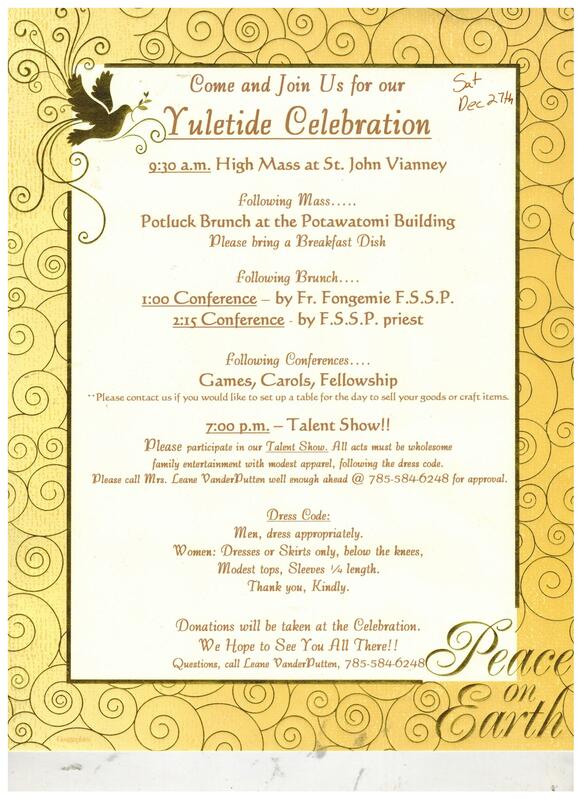 Can’t wait for the Yuletide Celebration it sure is going to be fun. Your maglets are priceless!!! Hello Leane! Thanks for your lovely posts. They are always inspiring. Throw my name in the pot for the lovely jewelry! 🙂 Have a blessed Advent! Hello ho ho ho! Love your posts, every one is an inspiration! May God keep you! Bless you! That should have said, have a wonderful time. A blest Advent to you. Your posts are so lovely. Wishing you and yours a holy Advent and blessed Christmas! Hope to see pictures of your Yuletide event! Love your blog. A blessed Advent to you! I’ve been really enjoying all the Advent/Christmas preparation things on your blog lately. I think they’ve helped me have a more spiritually fruitful Advent than I’ve had in a few years, so thanks very much! The necklace is beautiful and of course I’d love to win it! Beautiful!!! Simply gorgeous!! You did an awesome job as always. :)Hoping to win. God bless. So beautiful. One day I hope we can head out your way. It is so lovely. Great job and Merry Christmas to you also. Can I pwease be the winner?? Hi mum! Would love to win! !